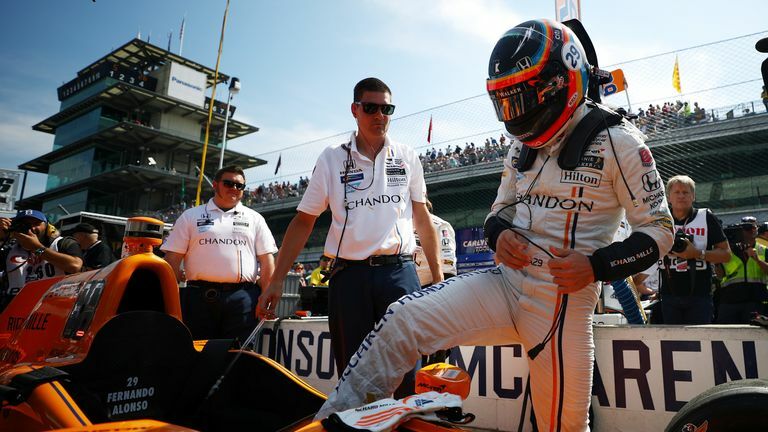 McLaren CEO Zak Brown is excited that Sky Sports will show every round of the 2019 IndyCar Series. Can Fernando Alonso win the world-famous Indianapolis 500? Don't forget that the 2019 @IndyCar season gets up and running live on #SkyF1 this weekend! Featuring an incredible mix of superspeedways, short ovals, road courses and temporary street circuits, the NTT IndyCar Series is one of toughest challenges in motorsport. With up to 700bhp to play with, top speeds reaching 235mph, and a $1m bonus up for grabs for the eventual champion, viewers can expect an incredible ride. Steve Smith, Director of Content and Production at Sky Sports, said: "The NTT IndyCar Series is one of the most thrilling competitions in motor racing, crowned by the world renowned 'Indy 500', and it's great to be able to work with our new partners at NBC to bring it to a whole new audience here in the UK and Ireland. Alongside our biggest ever season of F1, it will be part of an incredible line-up of motor racing on Sky Sports this year." Mark Miles, CEO of Hulman & Company, which owns INDYCAR and Indianapolis Motor Speedway, said: "We are pleased to reach a deal with Sky Sports to showcase the NTT IndyCar Series on the Sky Sports F1 channel for the next several seasons. INDYCAR values the commitment Sky and NBC have made to the series and the support of Comcast-NBCUniversal to help make this deal possible. We look forward to starting our season next week on Sky." A familiar face for British motor racing fans will again be taking his place on the starting grid of the Indianapolis 500 in May. Former F1 world champion Fernando Alonso, who will compete in his second 500 for McLaren, will be aiming to become only the second driver ever to secure world motorsport's unofficial Triple Crown: victories at the Formula One Monaco Grand Prix, the 24 Hours of Le Mans endurance sports car race and the Indianapolis 500. Alonso made his 500 debut in 2017, starting fifth and leading 27 laps before retiring with engine failure. The series will be broadcast on Sky Sports F1, the world's only dedicated F1 channel, with opening race of the season coming just a week before F1 gets underway in Melbourne. Sky Sports F1 will be the only place in the UK and Ireland to watch every race from both competitions live. IndyCar Series fans will be able to watch in HD via Sky Q, on the move with Sky Go, or via the Sky Sports App. Fans can also stream INDYCAR via NOW TV - a contract-free streaming service offering day, week and month passes, available on more than 60 devices. 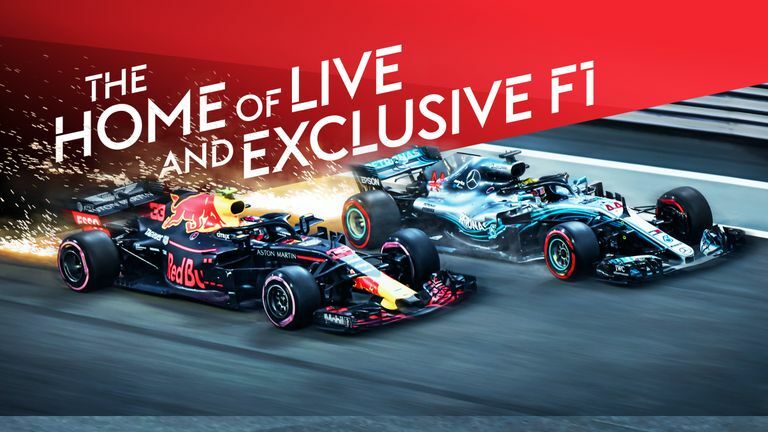 Get the dedicated Sky Sports F1 channel - the exclusive home of all live F1 and the 2019 IndyCar season. Get Sky Sports F1.